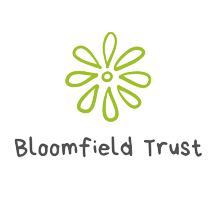 The topic is Transitioning to Adult Life and the Mental Capacity Act for young people with SEND. Action For Kids (now known as my AFK) is organising another information seminar with a range of expert speakers for parents, carers and professionals on June 29th in central London. 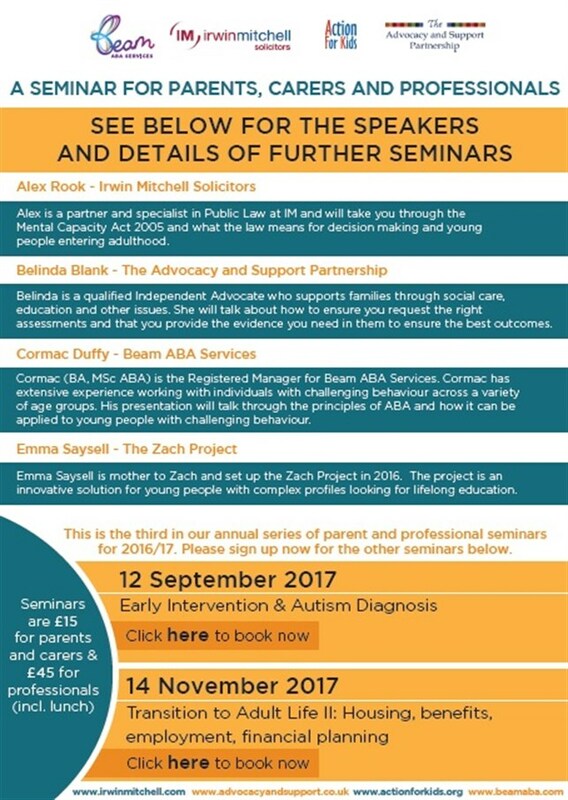 my AFK, together with The Advocacy and Support Partnership, Beam ABA Services and leading law firm Irwin Mitchell, are delighted to present a series of flagship seminars for parents, carers and professionals, which will cover issues related to special educational needs and disabilities. 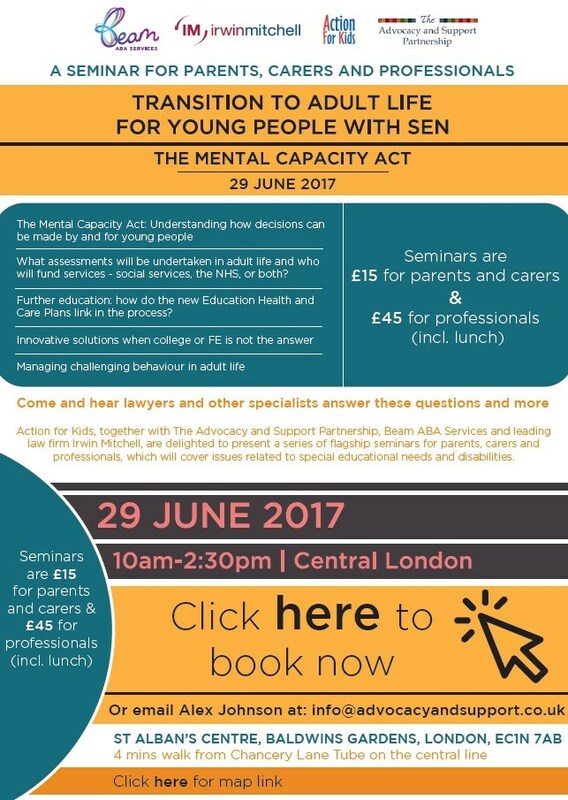 The Mental Capacity Act: Understanding how decisions can be made by and for young people. What assessments will be undertaken in adult life and who will fund services – social services, the NHS, or both? Further education: how do the new Education Health and Care Plans link in the process? Innovative solutions when college or FE is not the answer. 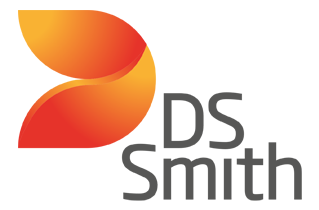 Managing challenging behaviour in adult life. Come and hear lawyers and other specialists answer these questions and more!